Chicken Party Salad is a great family recipe, very quick and easy to make and great tasting. Chicken Party Salad is a great family recipe, very quick and easy to make and great tasting. 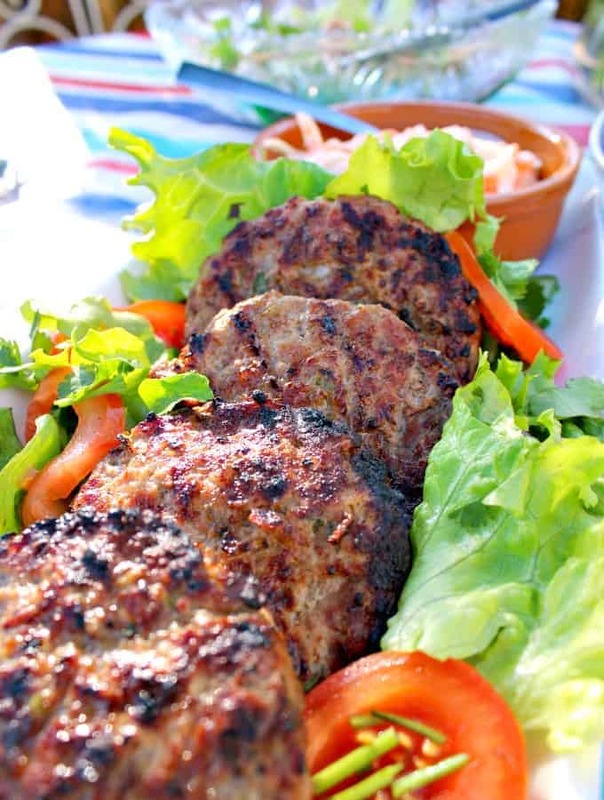 Serve in lettuce wraps, sandwiches, on it’s own, the sky’s the limit! Gosh this is a good one! Chicken Party Salad is such a simple recipe, yet the flavor and textures are amazing. 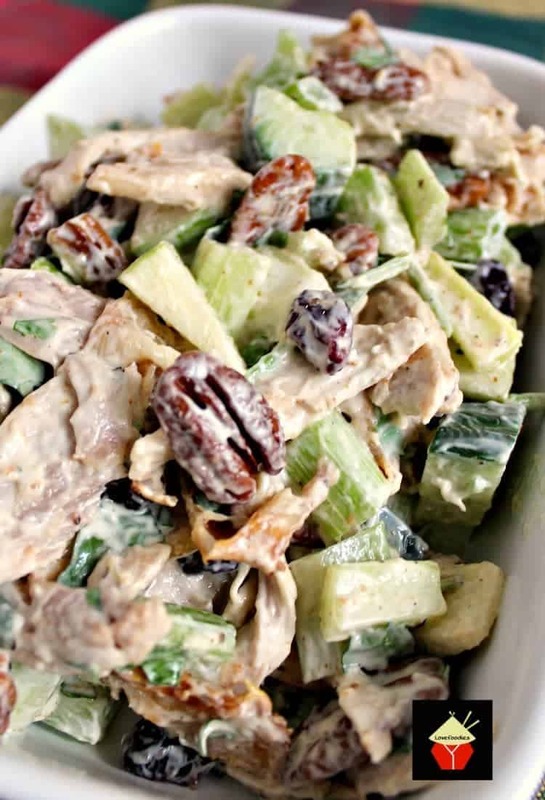 The addition of celery and pecans makes for a lovely crunch and flavor combined with the creamy chicken. This is a great salad recipe to serve as a main meal, or to have as party food, or appetizers, perhaps with lettuce wraps, crackers, sandwich bread… the list is endless! 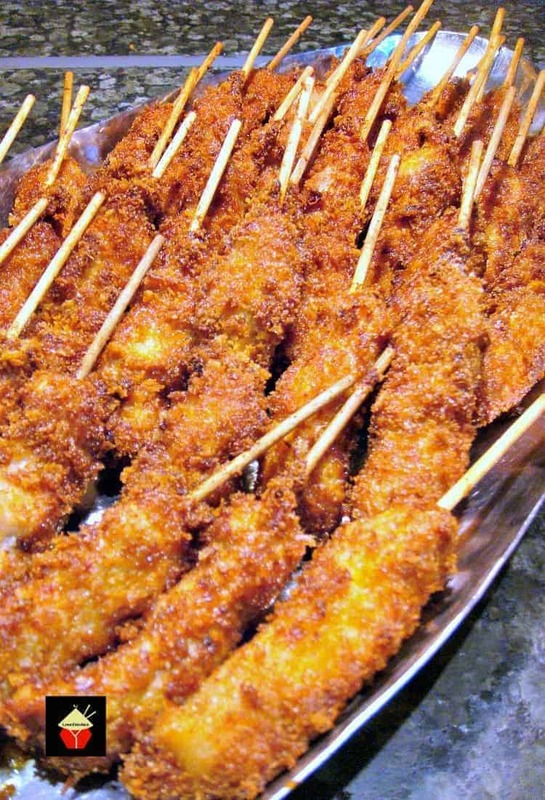 This is always a popular dish at pot lucks and parties, and of course, not forgetting the holiday times, such as Thanksgiving or Christmas, when you could also use up some left over turkey. How flexible! 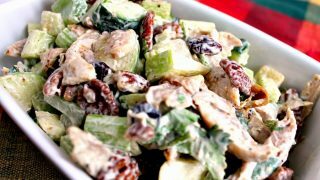 For this Chicken Party Salad, I’ve added some lovely dried cranberries to add another texture dimension, and of course, we know cranberries are really good for you too! The chicken, I have used chicken legs, simply roasted them in the oven with a Piri piri marinade. You can, of course, buy ready roasted chicken, or indeed roast yourself with your favorite marinade to add an extra flavor to your salad. For this recipe, I’ve used regular pecan nuts. However, I’ve also thrown in a few of our very own Maple Roasted Pecan Nuts which I had left over from a Christmas baking session. Try them too! They’re really delicious! The recipe is incredibly flexible, so feel free to add or omit some items, and also, depending on your budget and how many people you’re feeding, you could bulk it out by adding some extra cucumber, cooked pasta etc. You just make it exactly how you like it most! So please enjoy our Chicken Party Salad! Recipe inspired from Sally’s delicious Tasty Chicken Salad. 1. Prepare the ingredients by shredding the cooked chicken, and finely chop the onion, scallions, celery, and pecans etc. For the apple, chop and place in a small bowl, squeeze the lemon juice over and mix so the juice is coating the apple. This will stop the apple from browning and also adds a nice taste to the salad. 2. Add everything to a mixing bowl and combine. You may need a little more or less mayo, depending on how creamy you like it. Season with salt and pepper. 3. Refrigerate, preferably overnight so the flavors can develop. Serve as it is, on sandwich bread, crackers, pitas, lettuce wraps, the sky’s the limit! NOTE: This salad will keep at it’s best for 3 days if you need to make ahead. 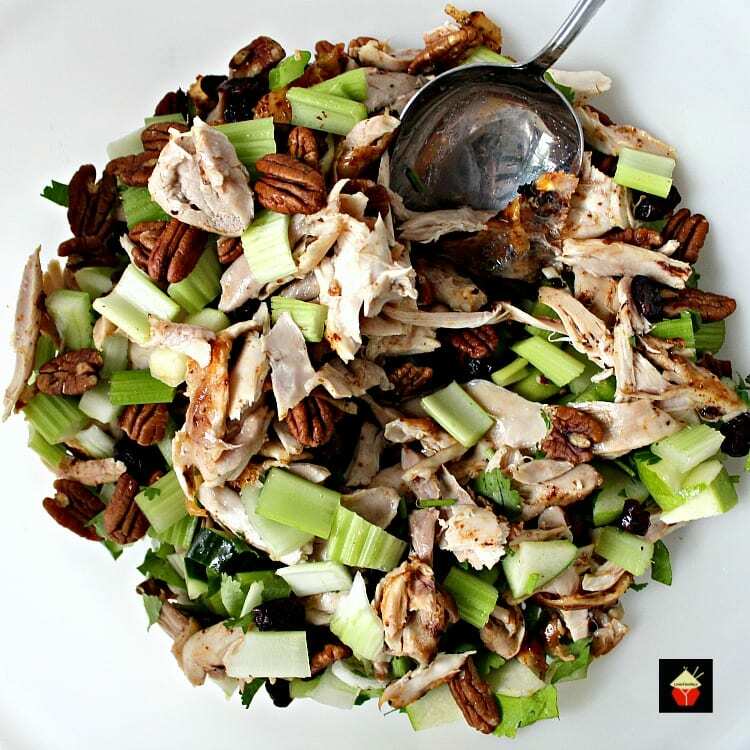 We’d love to hear from you and what you thought of our chicken party salad recipe. Did you make any changes or add some other goodies? Let us know in the comments below. Thanks for reading and happy cooking! 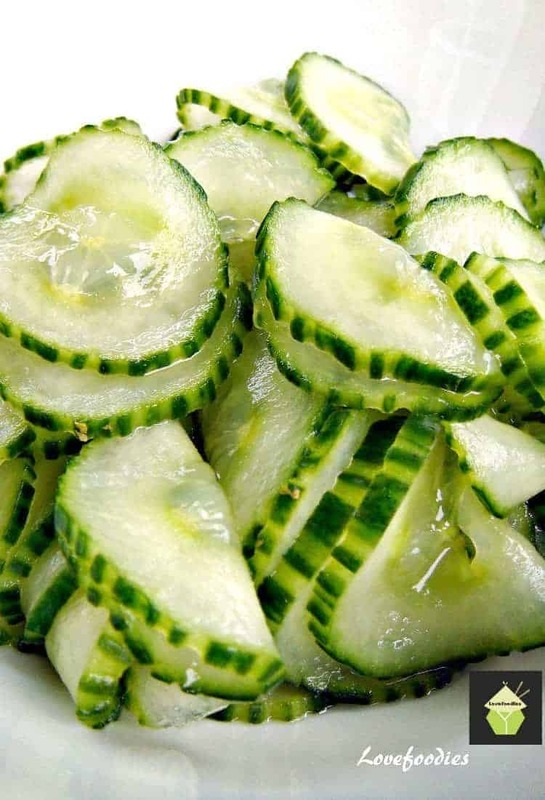 Or why not try our Easy Cucumber Salad. It’s got a great taste and texture to it too! 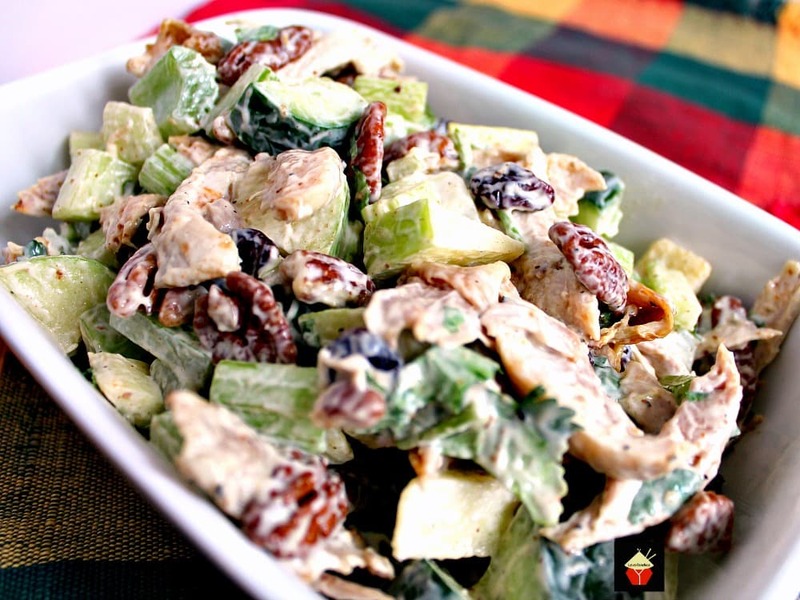 Chicken Party Salad is a great family recipe, very quick and easy to make and great tasting. Serve in lettuce wraps, sandwiches, on it's own, the sky's the limit! Prepare the ingredients by shredding the cooked chicken, and finely chopping the onion, scallions, celery and pecans etc. For the apple, chop and place in a small bowl, squeeze the lemon juice over and mix so the juice is coating the apple. This will stop the apple from browning and also adds a nice taste to the salad. Add everything to a mixing bowl and combine. You may need a little more or less mayo, depending on how creamy you like it. Season with salt and pepper. Refrigerate, preferably overnight so the flavours can develop. Serve as it is, on sandwich bread, crackers, pitas, lettuce wraps, the sky's the limit! « Albert’s Potato Salad for a crowd! Love all the wonderful flavours and textures in this yummy salad, Mary. I like that the meat is cooked in such a flavourful marinade too! Sounds very similar to what my mother made when I was growing up. So I’m Def going to try yours! 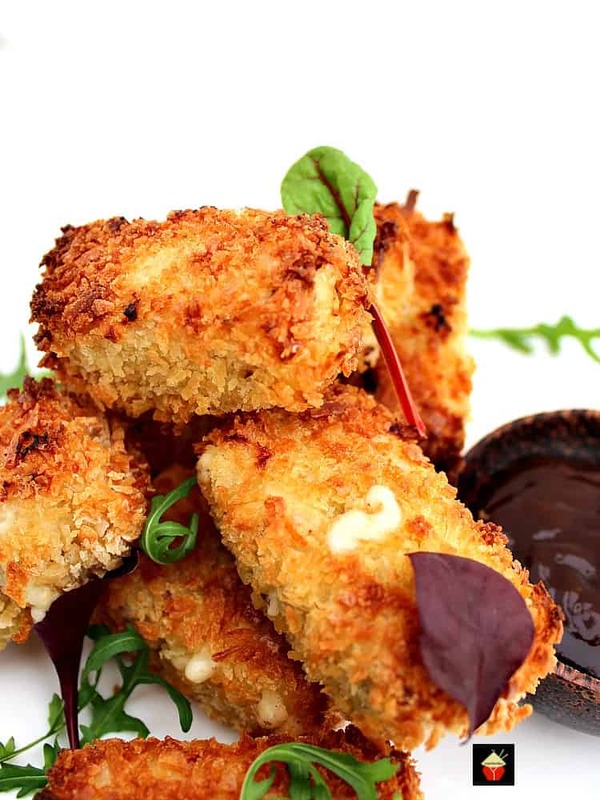 If we were on a tight budget, we would keep it really simple and tastes so good. It sounded weird to friends but they ended up loving it and wanting to know how we made it lol. Green grapes that we sliced in half. A lovely salad. Thank you and have a great week. Thank you! You too Liz!